Last night, Kev (Jess’ Dad) and I travelled to an awards ceremony at Sheffield Hallam University, which Jess had invited us to, and as always, we never turn down the opportunity to go and support her in all of her achievements. We knew to go smartly dressed and that it included a meal, but neither of us were prepared for the high level event that it was. We are always so proud of whatever Jess does, but last night was on a totally new level, and whilst sat at the presentation it gave me time to sit and reflect on how far she has come. We were sitting at the Inspirational Student Awards ceremony and our daughter had won one of these prestigious awards. Watching her engage with the staff and other award winners was a pleasure to see, especially when thinking back to our situation 2/3 years ago, when she was extremely weak and isolated, fighting for help. We sat with staff from the university who were very welcoming, hospitable and engaging, but were also very interested in Jess’ achievements to date and her plans for the future. 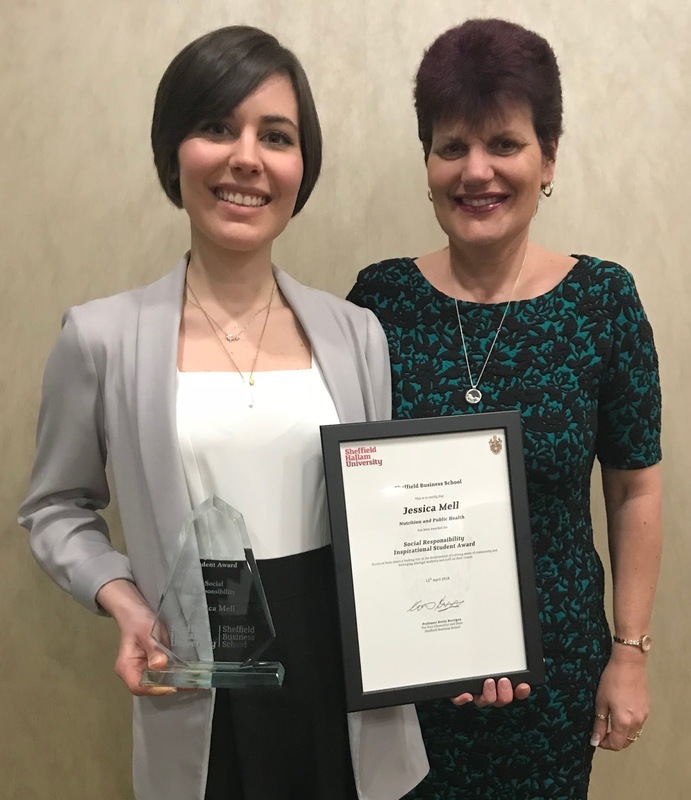 When Jess was called up for her award, the lady presenting the award gave a lovely speech about her; some of it was pre-planned but part of it was ‘off the cuff’, based on information she had gleaned from chatting with her during the meal. I could not have been any more proud and I sat there with tears in my eyes; 2 years ago I would never have imagined in a million years that we would be in this position. I know a lot of people read this blog and I wanted to add this post to say that however hard it is when you are trying to find help, keep fighting, keep pushing and don’t give up. You will come up against brick walls but keep pushing forward. As a parent, carer or family member, you have to fight the corner of your struggling loved one because they are not strong enough. Most importantly, don’t trust what you are told if you feel that there is a problem. 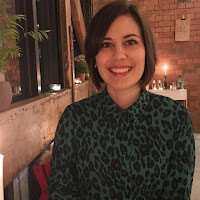 I confessed to Jess a few weeks ago that prior to her diagnosis I had expressed concerns with professionals before a couple of her appointments to pre-empt them, but was subsequently told that there was not a problem, when clearly there was. If help had been sought at an early stage when I had flagged up these problems then we may not have been in the position we found ourselves in. However, we did and now we have come out of the other side. I hope that by reading this blog, carers will also see that recovery is possible and that it consequently gives hope to others. Eating disorders awareness is increasing, but there is still a long way to go and there is still a lack of resources. KEEP FIGHTING and you too will one day have the sense of pride for your loved one that I have for Jess in everything that she does and continues to do for her own recovery and rebuilding her life whilst also trying to support others.